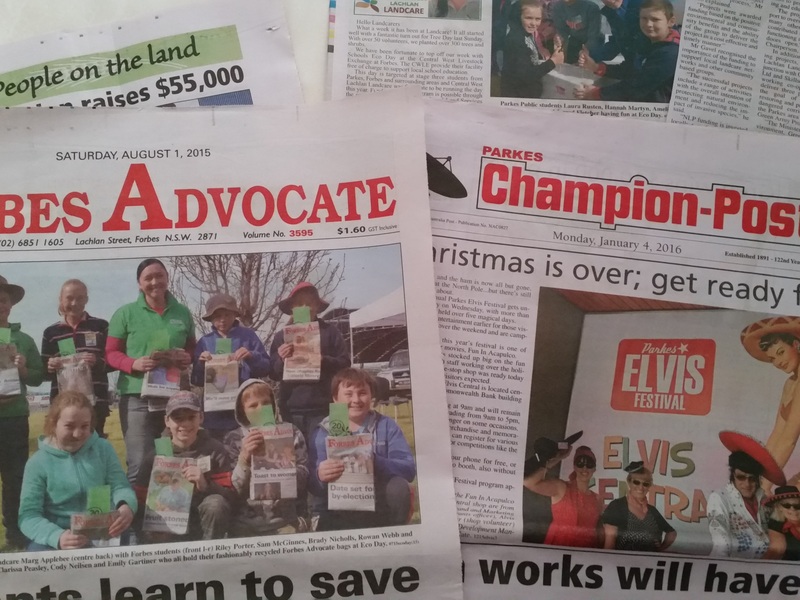 This week I have undertaken to be part of the Landcare NSW Every Day Heros Campaign. The Campaign is an opportunity to highlight the fantastic things that are happening across the State under the banner of Landcare, are particularly brings a focus to Landcare Coordinators across the State. Because I never to things by halves, I have also undertaken to share a daily blog in addition to our weekly article, but this is a blog with a difference…the blog will draw attention to the things that influenced me as a child and encouraged my passion for the environment and agriculture. I will also be focusing on some of the projects that I have been passionate about because I have seen outcomes and benefits that are not always evident when you are in the midst of the project, but on reflection, you see the benefits, particularly benefits for people in our communities and our environment that often can’t be measured in statistical terms in reporting for funding that has been received. I know personally the impact of several undertakings that still impact decisions that I make in my role as a coordinator. So whilst it has ‘hero’ in the title, that, of course, isn’t the way that I picture myself, it is just the platform that it is shared on. There is not expectation that people from our area should donate, but if you feel compelled to support my campaign, the go for your life! I will keep blogging and I hope you enjoy! I have had the opportunity over the past 12 months to be more heavily involved with Landcare at the State level and appreciate the fantastic work that is being done to ensure the future of the Local Landcare Coordinator Initiative as we move forward into the next phase of the program, with continuing efforts to secure funding for the next four years, which helps to employ over 70 part time Landcare Coordinators across the State of NSW. That is why I am happy to lend my skills, stories and a few pictures to the efforts and will be busy typing away to share my story over the next couple of weeks. The Campaign started on 12 December and I will be distributing daily blogs up until Christmas. The links are on all of the normal social media platforms and blogs will only be available for a few weeks, so get in while you can. Click here or here to find out more about Landcare NSW. We were fortunate to hold our Strategic Planning Workshop on Monday, which was a fantastic opportunity to come together with a fantastic group of people and have a good hard look at where we, as an organisation would like to be focussing our efforts over the next three years. This was also a good opportunity to look at how the priorities fit into my work plan and how everything will align to achieve our goals over the next three years. We will continue to work on the finer details of the plan and hope to be able to finalise it ready for use in the new year. It is hard to believe that we are now less than two weeks away from Christmas! I will still be contributing Landcare stories over the break and might have the opportunity to share some of the blog each week for those of you who might not be on the interwebs! For more information on any of these events, go to our website at centralwestlachlanlandcare.org, facebook, twitter or Instagram @cwllandcare or contact our office on 02 6862 4914 or cwllpo@hotmail.com. 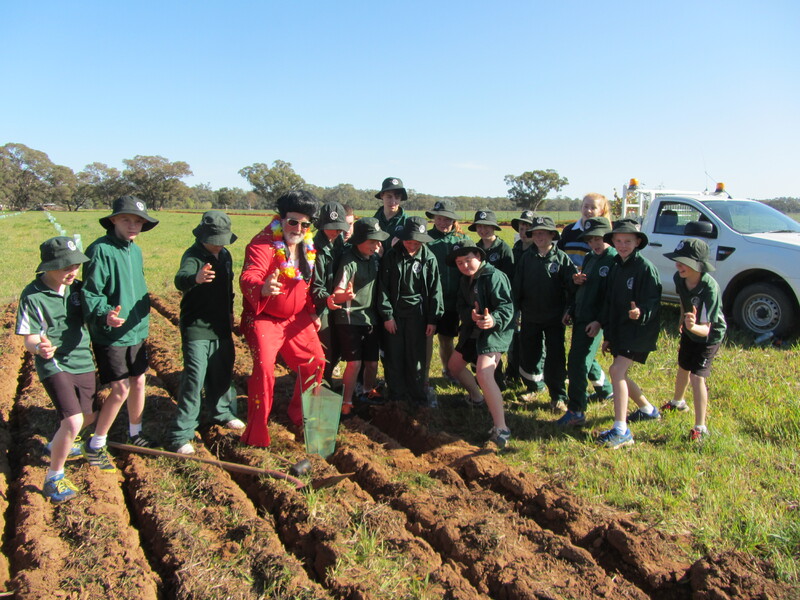 Landcare NSW EDH – Day 1 blog…back to the 70s!